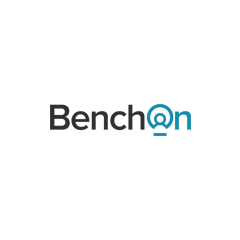 BenchOn is solving the employee underutilisation problem by matching businesses with idle staff, to short-term contracts from reputable companies and agencies in need. Allowing companies to manage the business cycle like never before, increasing cashflow, job stability for their teams and the platform to create new, stable, full-time jobs for the economy. 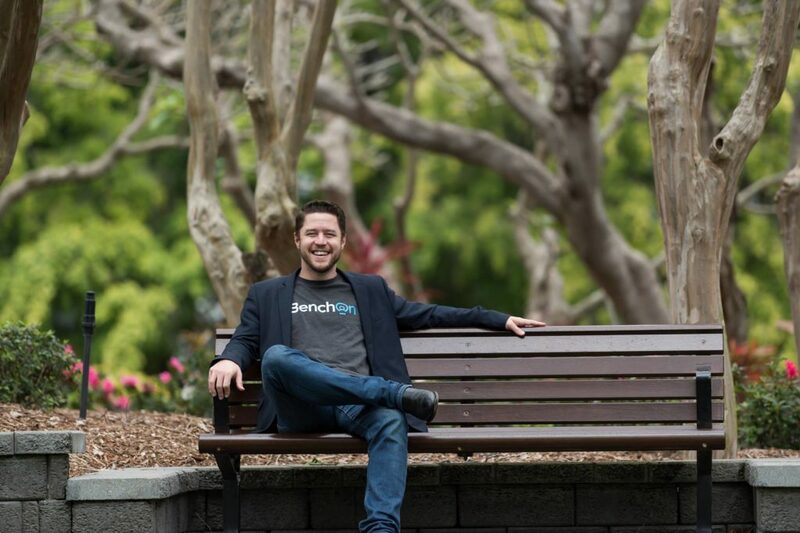 Since launching in September 2016, BenchOn has signed over 200 companies including one of the Big 4 Consulting Companies and two Global Defence Primes, hosted over $20M worth of contracts, signed a partnership with QMI Solutions to promote the startup to its 40,000 member companies and is now operating across defence, IT, education, mining, oil and gas, construction and manufacturing.